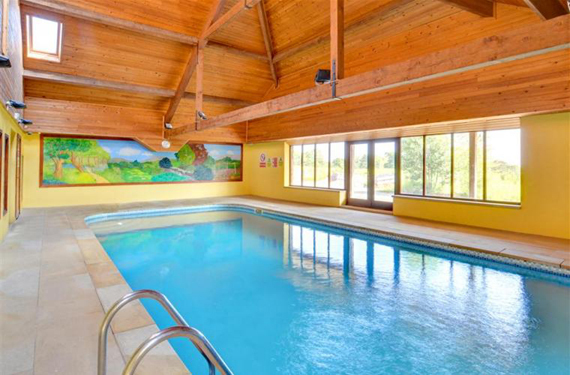 For your enjoyment and convenience we have an on site 10 x 5m heated indoor swimming pool, with seating areas both inside and out. 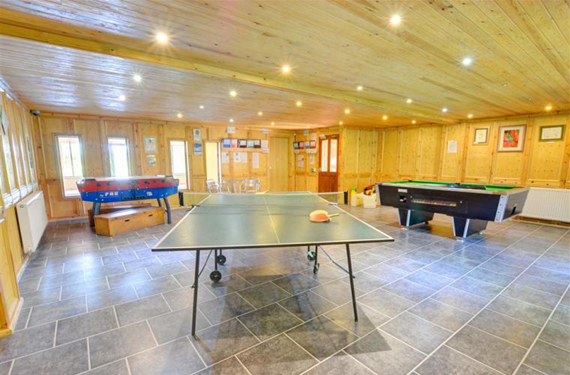 We also have a spacious games room with table tennis, pool table and children's games as well as a full sized snooker table. The games room also contains a wide range of tourist information including walking leaflets and resources to help watch and identify wildlife seen at Lower Gill and the surrounding countryside. There is more information on our local wildlife on our wildlife page. There is also information on the best places to shop for local food and crafts. In fact everything you need to get the best from your stay. 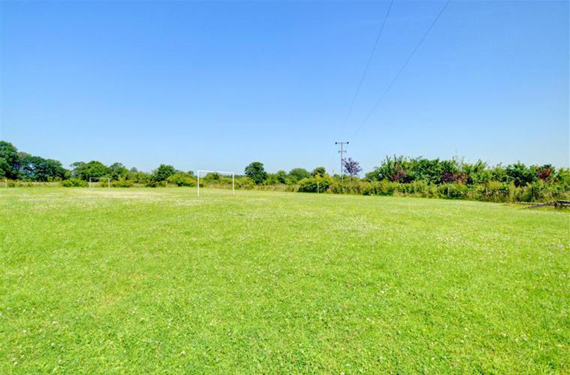 The 7 a side football field provides entertainment for the more energetically minded. 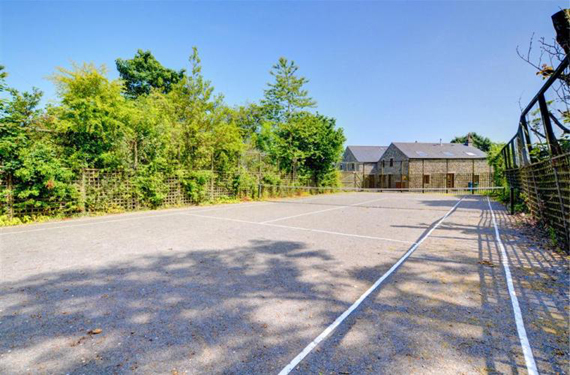 The outdoor teninis court has an all weather surface and was refurbished for 2012. Just 5 minutes down the road is our local village hall which has facilities to cater for large groups. The hall has a large main hall, smaller meeting room, kitchen and bar. The hall is modern, airy and perfect for social events, educational activities and corporate events. 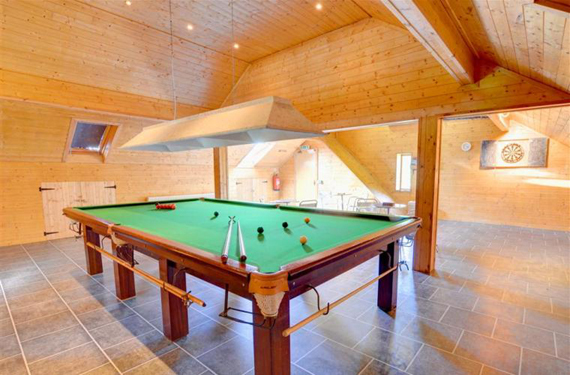 Games Room with Pool and Table Tennis Tables.